Having worked in the field of North Korean human rights, I come across accounts of defectors’ experiences in North Korea quite often. However, I am ashamed to admit that it took me years to finally get around to reading this book. Of course, it wasn’t because I had never heard of it until now. 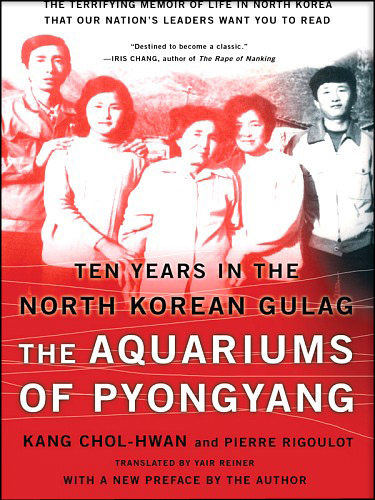 Just about everyone I know that works in the field has read The Aquariums of Pyongyang and I feel like it’s even become a sort of rite of passage. Today I’d like to introduce to you another foreigner in Seoul working for North Korean human rights. Meet Joanna Hosaniak. 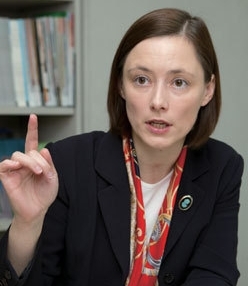 Joanna is a senior programs officer with the Seoul-based NGO, Citizens’ Alliance for North Korean Human Rights (NKHR). She was born and raised in Poland and became interested in North Korean issues while working at the South Korean embassy in Poland. She then had a chance to work with NKHR when she helped organize an event in Warsaw. She was then offered a position and moved to Korea in 2004 and has been working on North Korean human rights since then. 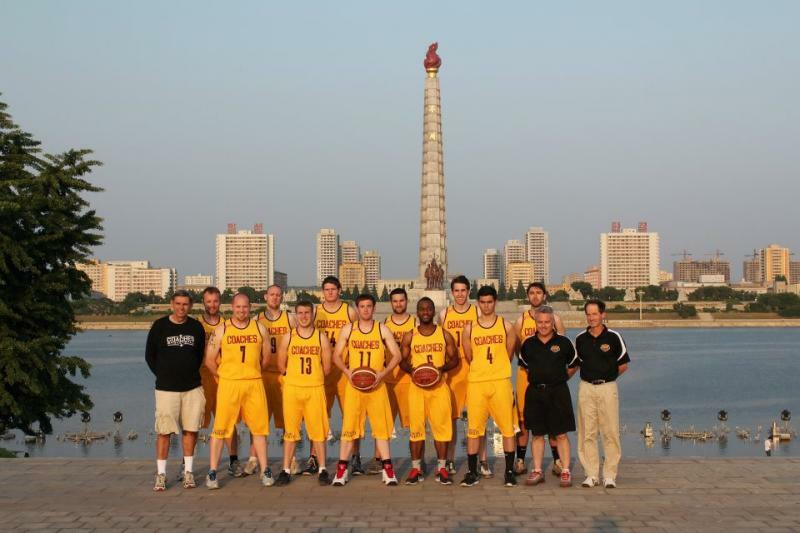 Luke Elie and his basketball team in North Korea. Often times, when we think of North Korea, we have an image of people with grim faces and lifeless eyes walking through a drab city full of grey tones. 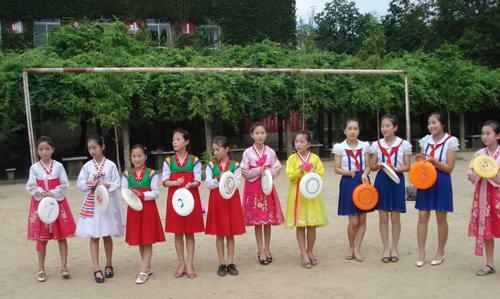 We think of these people as mere puppets of the North Korean government putting on shows for the foreign tourists with a forced smile on their faces. They become part of the picture we paint in our minds of starving children and prisoners. How often do we actually think of these people as just people who have daily lives just like you and I do? Granted, our lifestyles may be extremely different. But the fact that they have lives separate from the one we imagine them to have is very true. 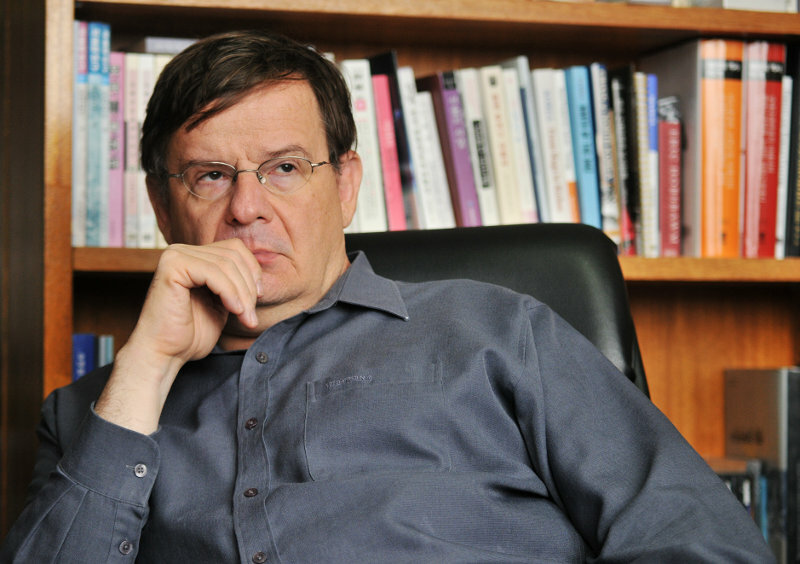 Dr. Andrei Lankov addresses this in his article in The Korea Times. For those of you who do not know who Andrei Lankov is, let me offer you a brief introduction. Dr. Andrei Lankov was born in St. Petersburg, Russia and is now a renowned specialist in Korean studies. 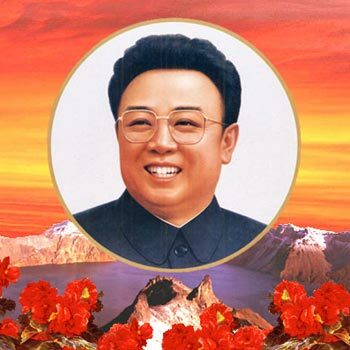 In 1985, he even spent some time studying at Kim Il Sung University of North Korea. In 2004, he moved to South Korea to teach at Kookmin University, which is where he remains today. 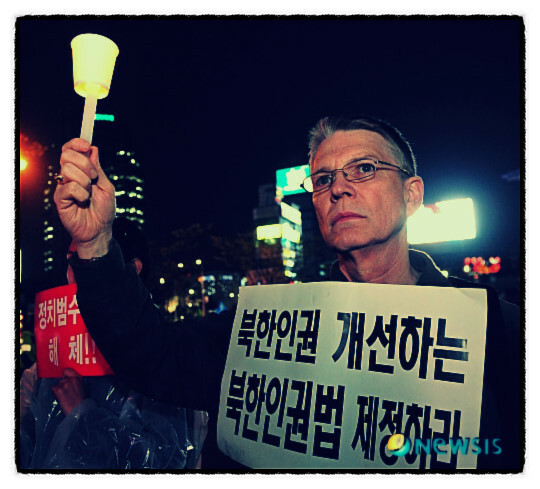 He is one of the few foreigners in South Korea who can offer a scholarly perspective on North Korean issues. If you follow North Korean news and issues, you have probably come across his name quite a few times. I wrote an article a while back on the impact of South Korean media in North Korea and how big its role has become. Well, to say the least, the amount of access North Koreans have to foreign news and media content is the highest it’s ever been. And, more importantly, it’s making a difference. Many of you may already know of Kim Kyung Hee. 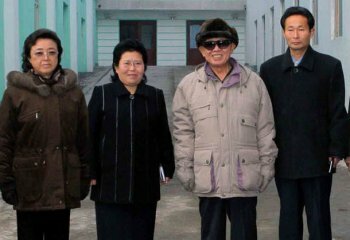 She is famous for being Kim Jong Il’s sister and, more importantly, his most loyal adviser. As important as her position within North Korea is, I think it’s important to spend time taking a look at who she is. Kim Kyung Hee was born in 1946, four years after her brother, Kim Jong Il was born. 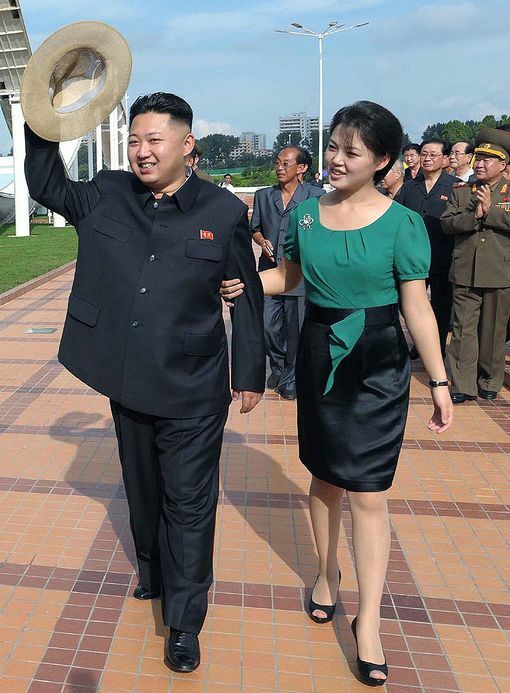 Both she and Kim Jong Il were born under Kim Il Sung’s first marriage with Kim Jong Suk. 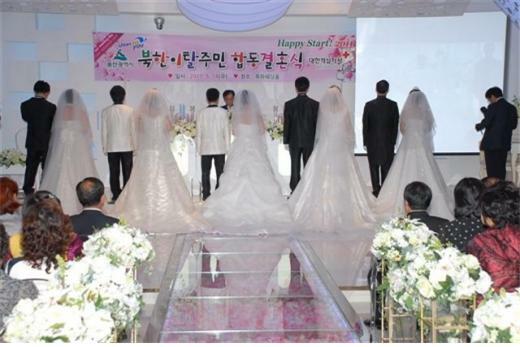 Their mother died at a very young age of 32 in 1949, just three years after giving birth to Kim Kyung Hee. 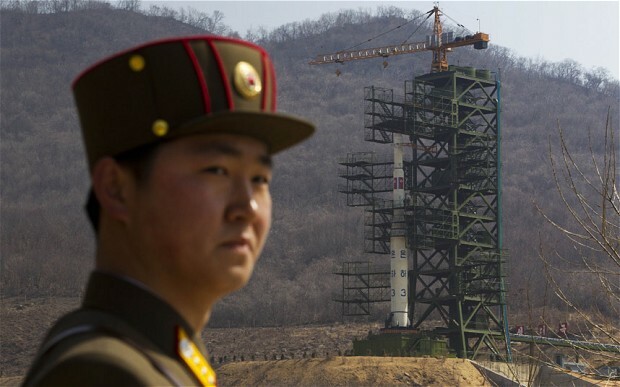 If you’ve kept up with the news at all, you may know about North Korea’s recent failed rocket launch. I know it’s been in the news quite a lot but I thought I’d provide a simplified version of what happened. 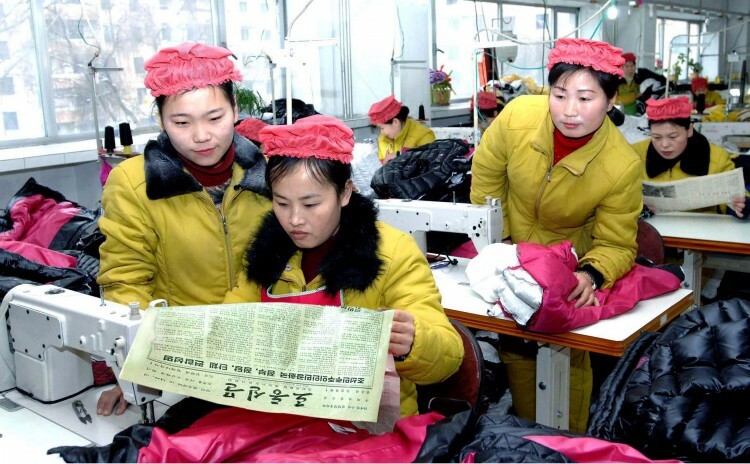 If you’ve been on our blog during the past few months, you may have noticed the news articles about the North Korean refugees being held in China. These refugees have gotten international notice from human rights activists, politicians, and celebrities alike but unfortunately it may not make a difference. 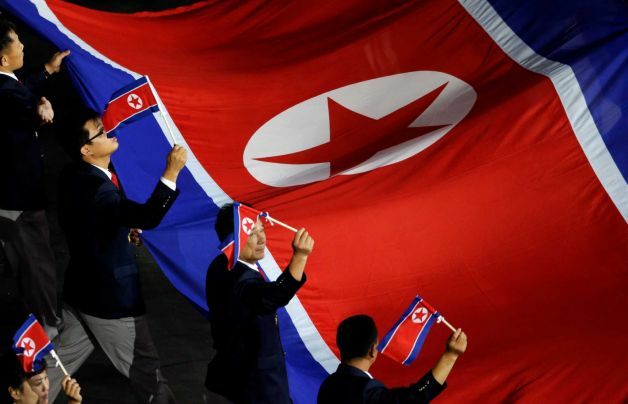 North Korean Human Rights Bill: What Happened? Last month I wrote about the United Nation’s resolution for North Korean human rights. In this article I also mentioned South Korea’s attempt at a similar resolution, the North Korean Human Rights Act. The bill was first introduced in 2005, again in 2008, and yet again in 2011. When I wrote the article on the U.N. resolution, it was still unclear as to what the Korean National Assembly may decide to do with the bill. But with the term of the incumbent National Assembly coming to an end, it seems that the bill will once again be shoved into the dark and forgotten.